Tonbridge is a picturesque town in Kent, with natural beauty in the surrounding countryside which includes the River Medway. Situated 29 miles from London towards the south east, Tonbridge provides a relaxing setting with historical places of interest such as the castle which dates back 900 years. The road network is extensive with the M25, M20, A20 and A21 providing direct access. The town’s mainline railway station links directly with the capital. 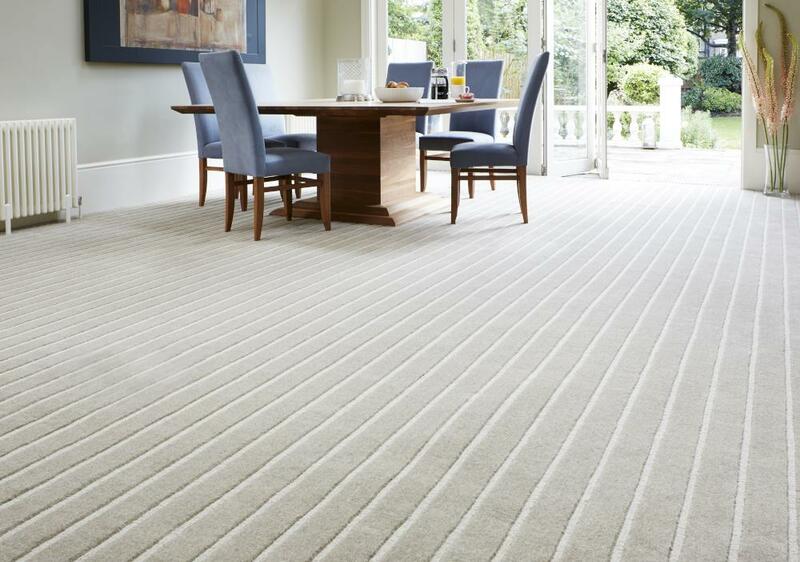 Here at Cherry Carpets we can offer you an extensive range of carpets available to both domestic and commercial customers in Tonbridge. We would like to welcome you to our showroom – but we can't as we don't have one! Instead, we come and visit you, bringing along a relevant supply of samples for you to take a look at. All our staff are experienced and extremely helpful. 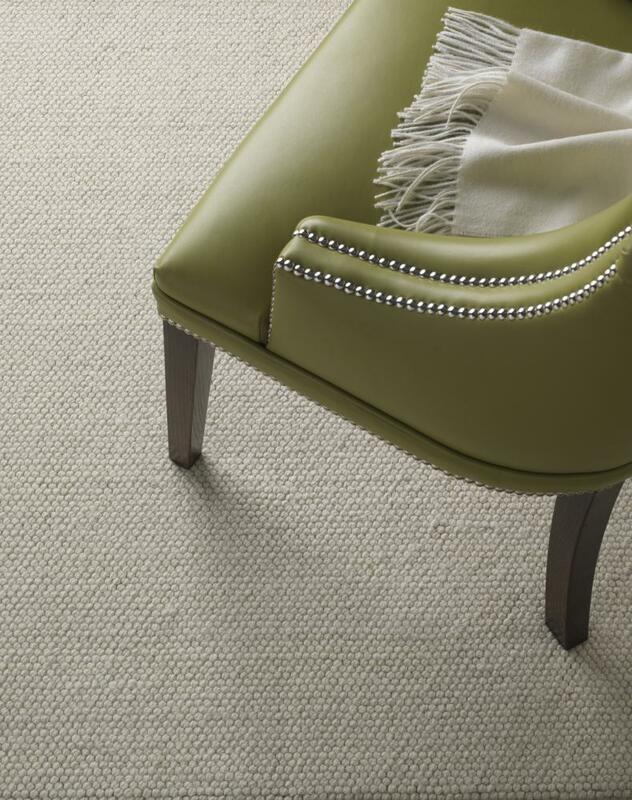 If there is anything about carpeting you would like to know, then please do not be afraid to ask. You can always pick up the phone and give us a ring, or speak to us during your initial home consultation. As we mentioned, we do not have a showroom, or a retail outlet. Instead, we keep all our stock in a number of secure storage facilities. By not having a showroom we can keep our prices competitive, as we don't have to pay overheads such as lighting, heating, staff costs and ground rent. We make substantial savings, and we pass the bulk of those savings onto you, our customers. At Cherry Carpets we are pleased to say that we offer an exceptional and comprehensive service. We are able to visit you in a location that suits at any time of the day. We can even visit in the evenings if that is what is most convenient for you. 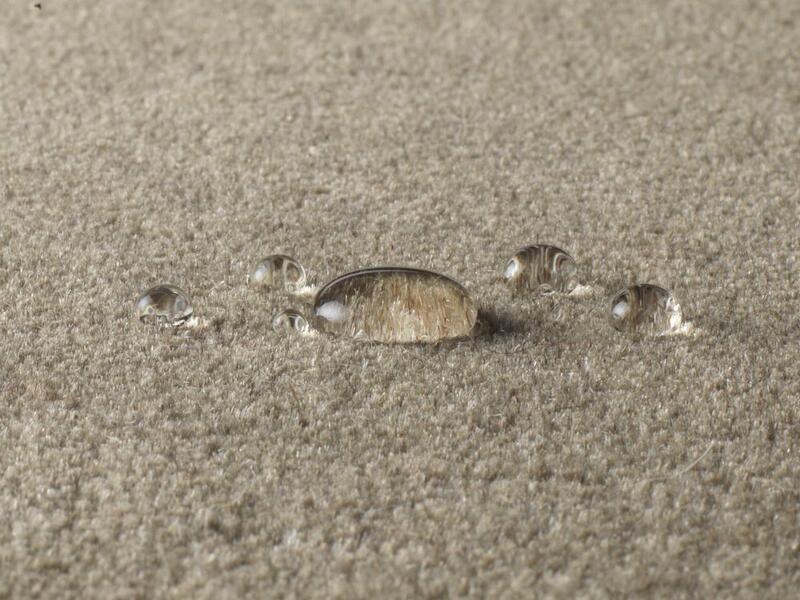 Not only will be bring our unique home sample selection pack, we will measure up and give you a rough estimate of how much your new carpeting is likely to cost you. Note that this will only be a rough estimate – we will provide you with a precise written quotation within 48 hours of us meeting. 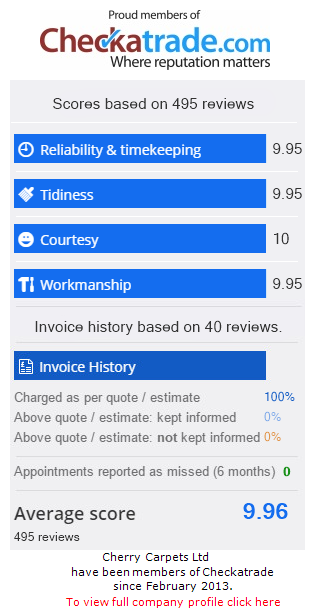 You'll find our unique approach to be friendly and professional. 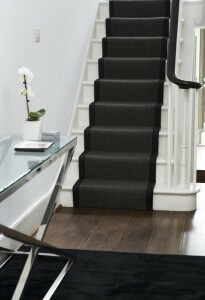 We are a flooring supply and carpeting company, not a group of commission-led sales personnel. It's our aim to help you to make the right choice; to provide you with brand new carpeting that expertly matches your home's décor. All our carpets are fitted by our experienced carpet fitters, and you are guaranteed a thorough and professional job including the laying of underlay and the provision of grippers as necessary. 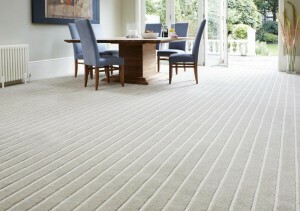 Engage with our services and you'll soon be experiencing the benefit of your wonderful new carpets. Did we mention those extremely competitive prices? 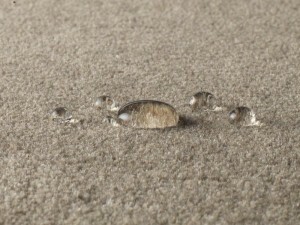 Contact Cherry Carpets to book your home consultation. , or by email at info@cherrycarpets.co.uk. 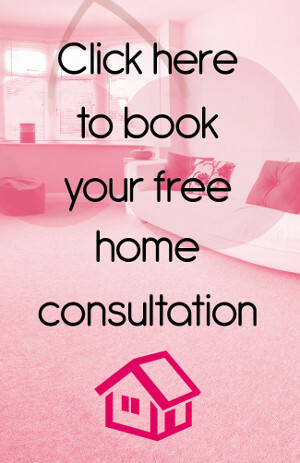 Don't forget that your home consultation and estimate is free of charge, and once you have received our detailed estimate you are under no obligation to proceed unless you choose to.